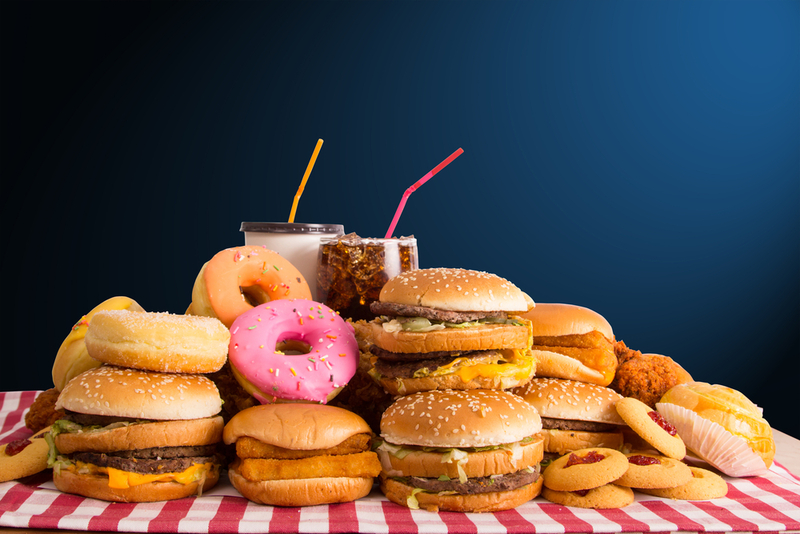 You already know that certain foods are bad for your waistline and heart, but recent research confirms that junk food and other culprits may up your risk for cancer, too. Here’s what you need to know. Fermented foods have grown popular lately, in part because they’re said to have digestive benefits thanks to their supply of healthy bacteria. But some preliminary research suggests that their high salt content may be linked to stomach cancer. “Studies have found higher rates of cancer among Asian populations that consume a lot of fermented kimchi and smoked fish,” says Robert Segal, MD, founder of Medical Offices of Manhattan. Consider swapping in some of these other gut-friendly foods instead.